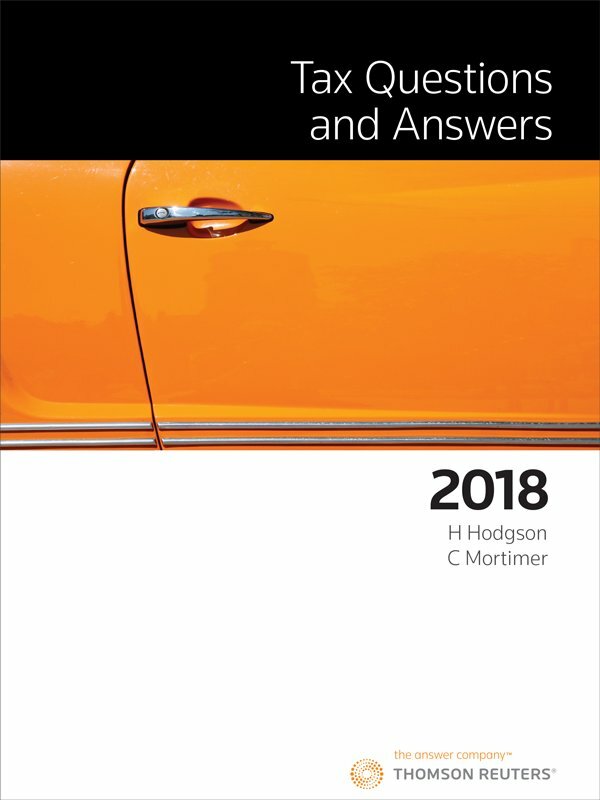 Updated annually, Tax Questions and Answers 2018 presents over 500 questions across the breadth of topics covered in undergraduate taxation. Used throughout the course of study it will assist in evaluating progress and identifying areas to focus on; as an exam revision tool, it can strengthen memory and real understanding. Â By providing the opportunity to reflect on the issues independently, yet with the assurance of a model answer to rely upon, this text is a most effective means to advance the readerâ€™s knowledge of taxation law.